LATEST: Source of Good Hope threat identified. 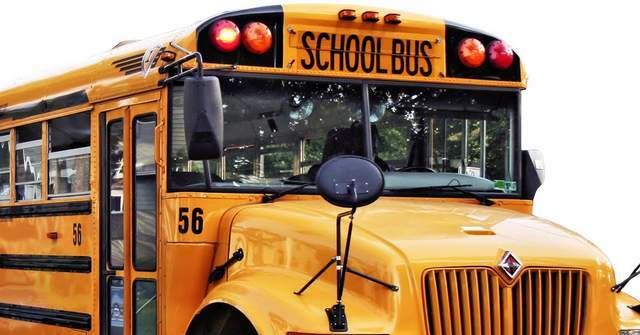 CULLMAN COUNTY – Both Cullman County Schools and Cullman City Schools will have increased security Thursday, following online threats made Wednesday night. The social media pages for Vinemont High School and Good Hope High School each had posts about the incidents.